The Terraces of The Glenn Hopkins offers many services to enhance your independence and quality of life. At The Terraces discover choices that will give you peace of mind. In addition to the services you desire to support your personal needs are a wide array of amenities that are complementary to you and your guests. 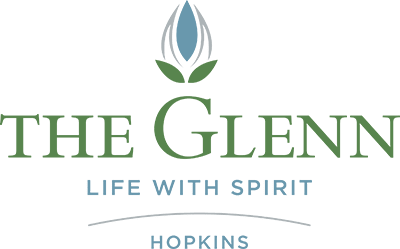 The Towers of The Glenn Hopkins offers many services to enhance your independence and quality of life. Services are available throughout the day and early evening hours seven days a week. In addition to the many services included in your rent, there are also additional amenities offered at The Towers of The Glenn Hopkins as well. 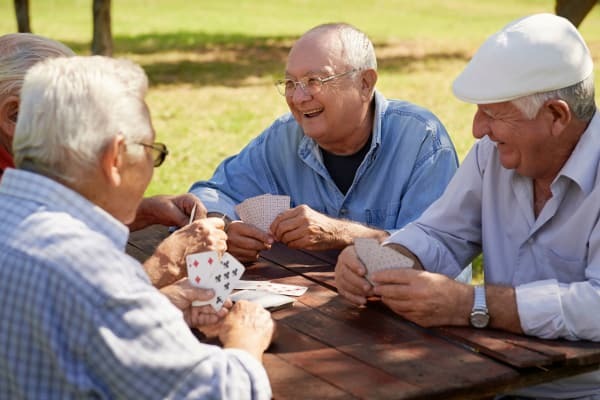 With all of the services and amenities offered at The Towers, living independently is easily attained. *Residents of The Towers are charged individually for services requested. Ask for price information when you contact us.